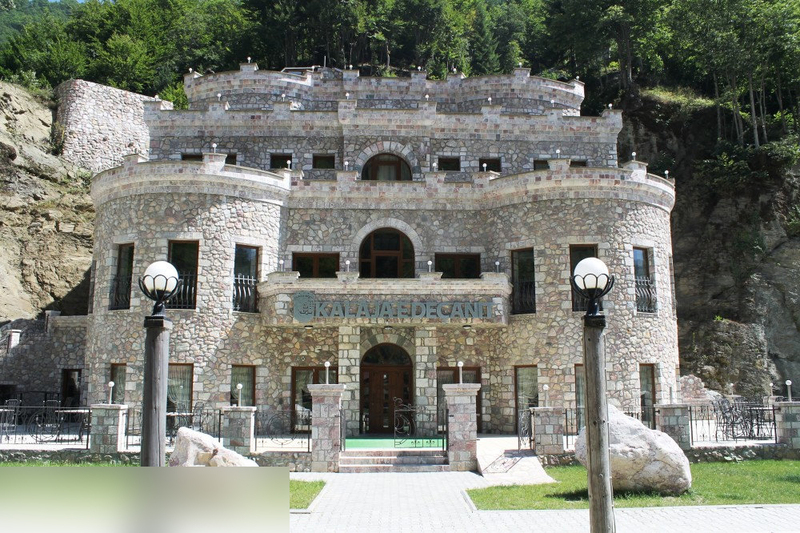 Hotel Kalaja e Decanit in Kosovo is a hotel looking like a fortress due to the fact that the hotel was built with stones. 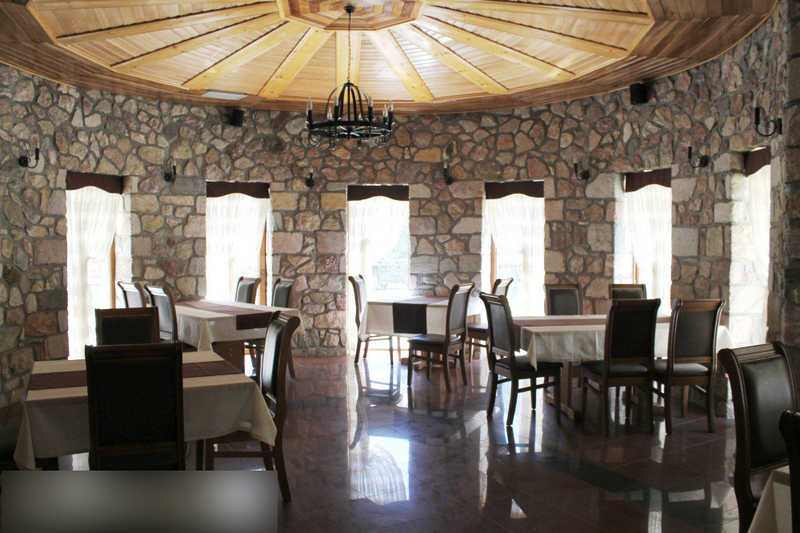 Besides the traditional outside look of Hotel Kalaja e Decanit in Kosovo, the hotel is traditionally built and designed inside too by emphasizing dark wood integrated into rocky walls which have large windows allowing natural light penetrate the inside spaces of the hotel. 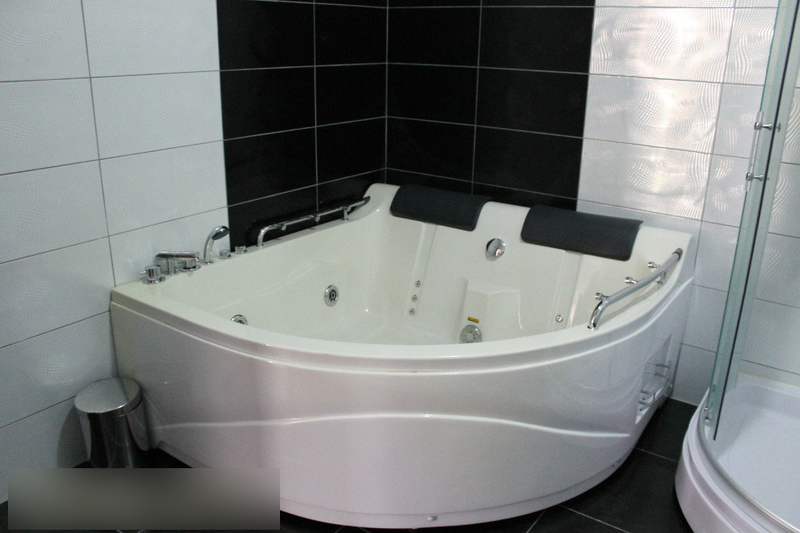 Hotel is situated in the gorge of Decani Mountains and possesses eight rooms which have AC, Wi-Fi, balcony, bathroom, etc. 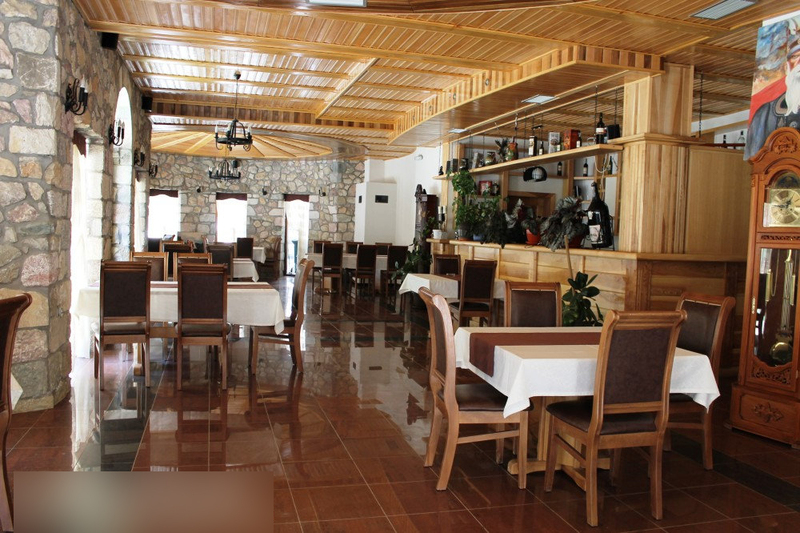 The restaurant of Hotel Kalaja e Decanit provides a variety of different foods including traditional foods such as peppers with cream, suxhuk, flia, etc. 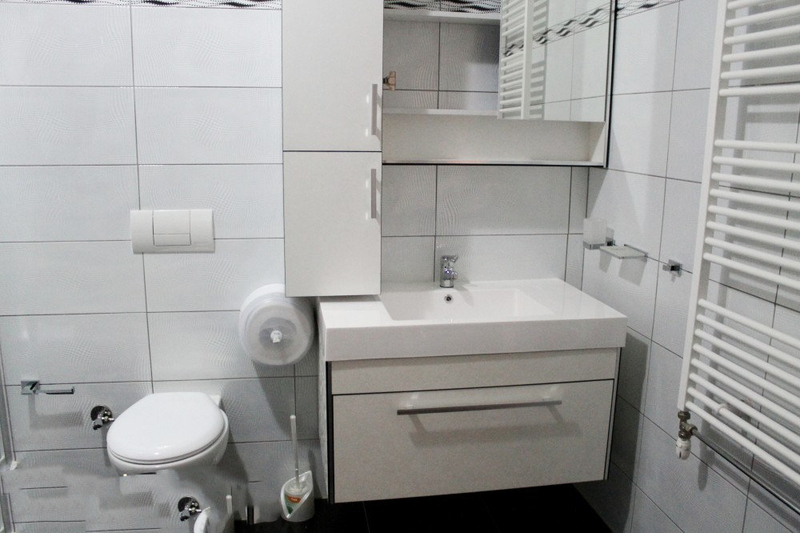 Hotel Kalaja e Decanit offers free parking for its clients. 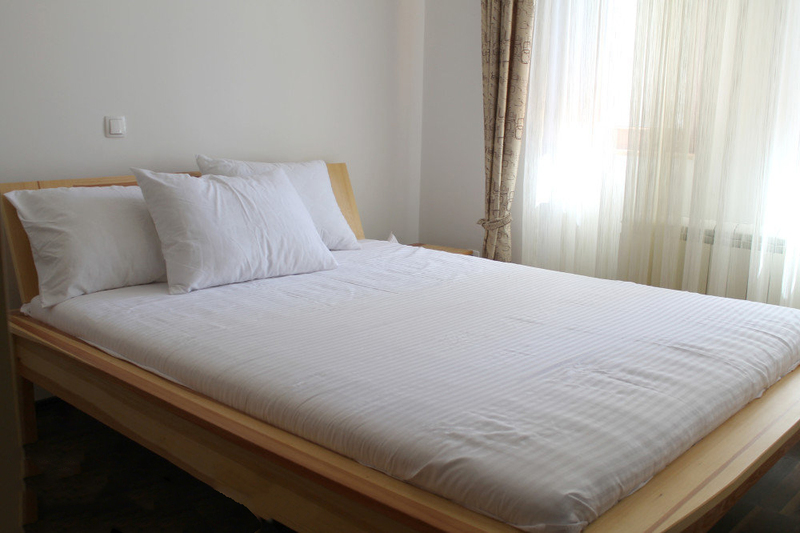 Rooms are built with traditional elements and include free Wi-Fi, AC, and bathrooms. 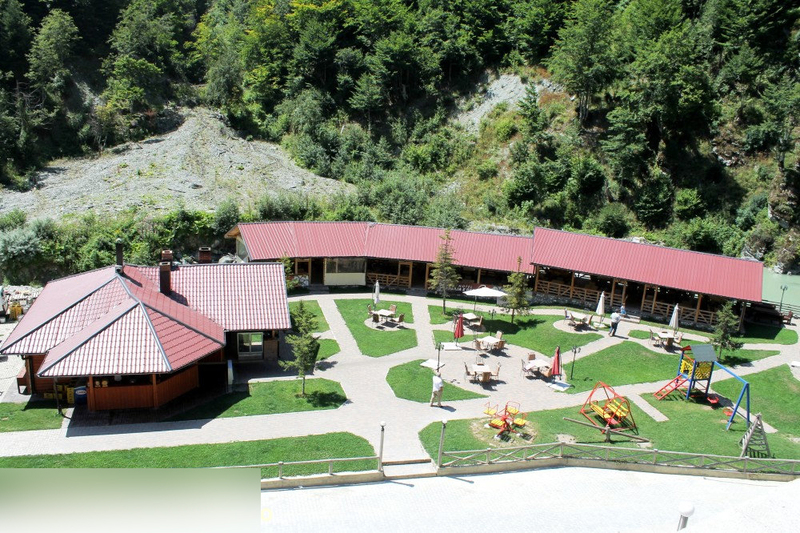 If you choose to stay at Hotel Kalaja e Decanit in Kosovo, you have chosen as well to have your children enjoy the well settle playground for children, do fishing in the river nearby, have your hiking trip in Kosovo organized etc. Besides, being in Hotel Kalaja e Decanit in Kosovo, you must consider visiting Decani Monastery which is far from the hotel around 10 minutes of walk. Str. Mbretëresha Teutë, 30 000, Pejë, Kosovo.